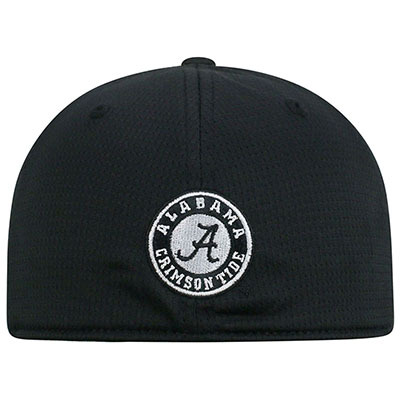 Give your game day wardrobe an edge with the Faboo Black Cap with Script A. 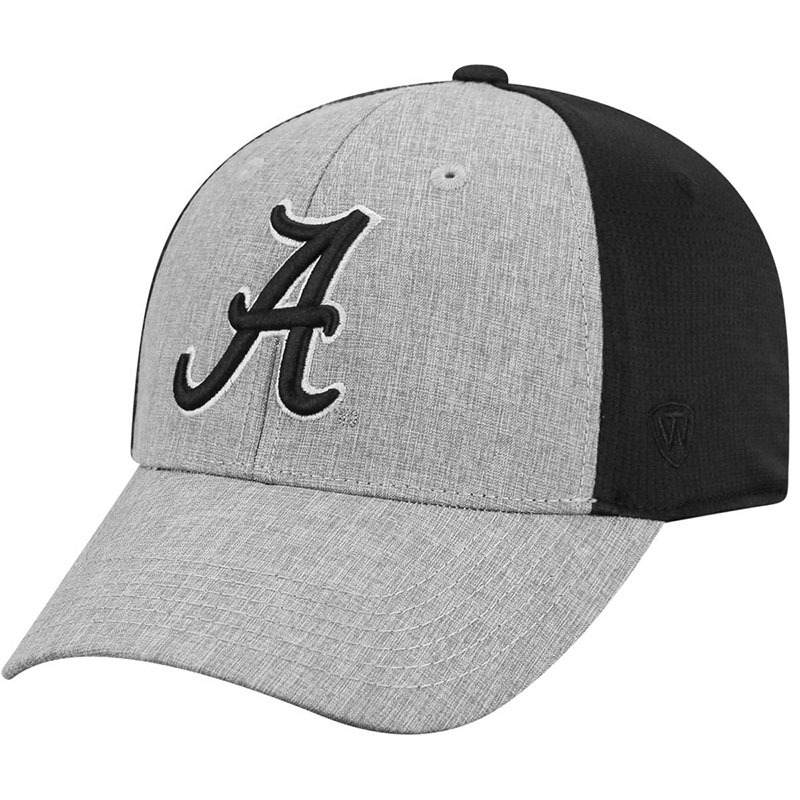 This 100% Polyester hat features Alabama Script A on front with Alabama Crimson Tide circle logo on back. The two tone design and memory fit style make this a great option for any fan who likes to stand out in the crimson crowd. Look good shading your face while throwing shade at the opponent with the Faboo Cap!